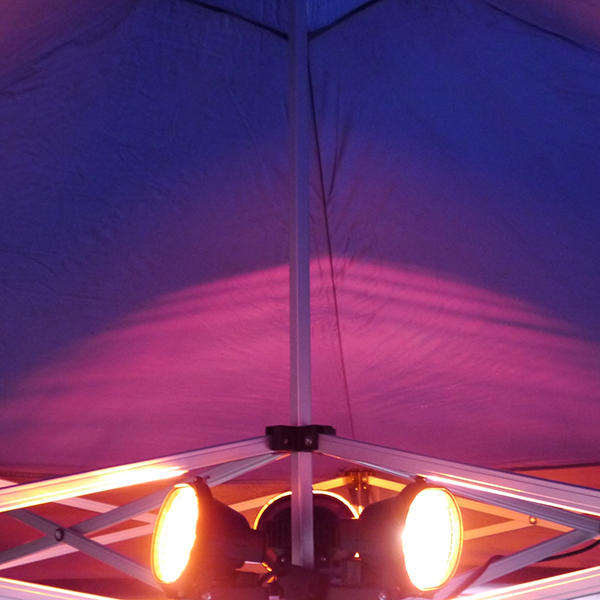 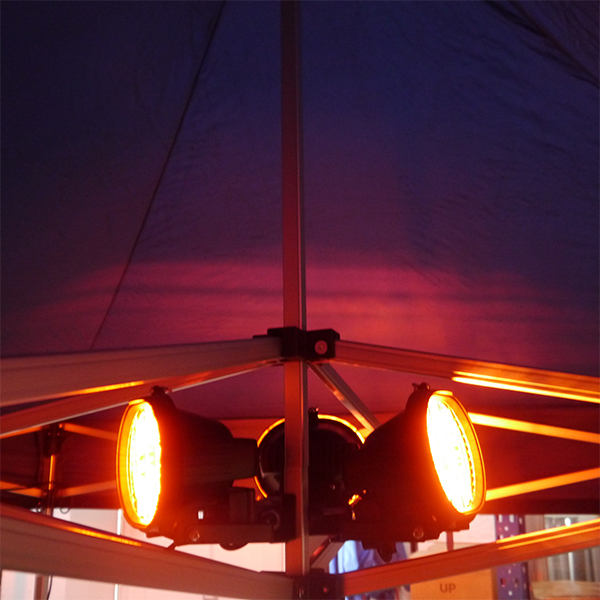 Keep warm under your pop up gazebo with our Infrared Halogen Gazebo Heater, perfect for chilly days and evenings. 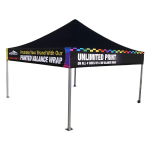 Compatible with all of our gazebos. 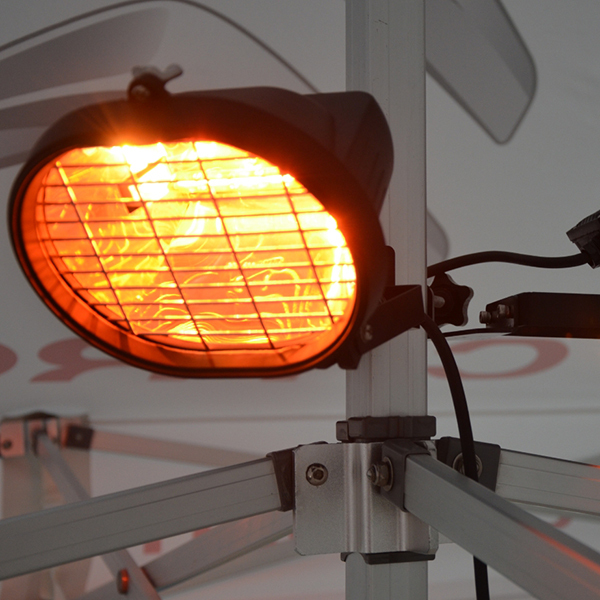 Providing instant, clean, odour free infrared heat, this 240v mains powered gazebo heater is ideal when spot heating objects or persons is required. 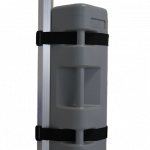 As the elements will only heat solid objects, rather than air, they are extremely efficient as 95% input energy is converted into heat output. 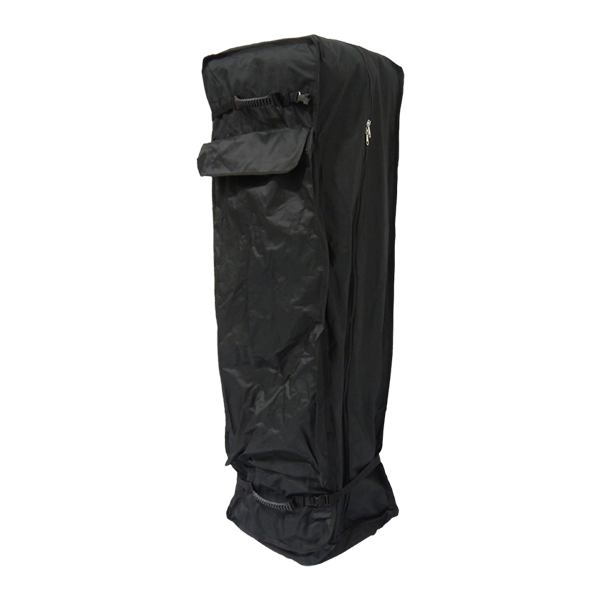 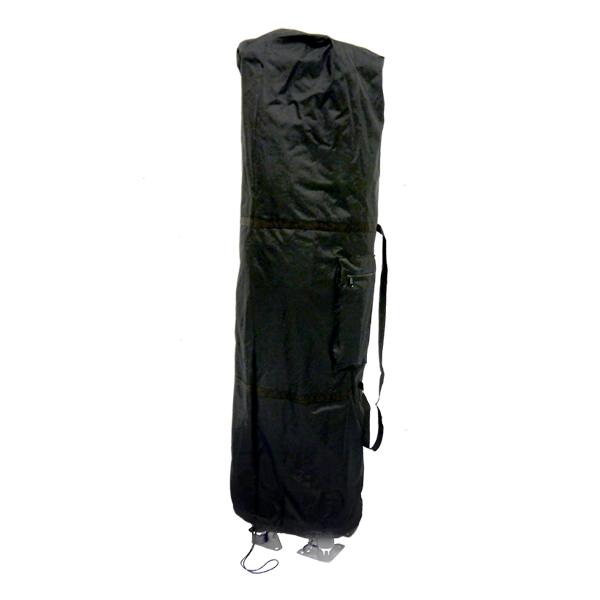 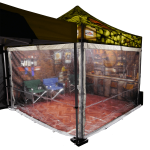 It’s ideal for outdoor events, markets and celebrations/parties/BBQs etc where heat is needed to keep you and your guests warm under your shelter or marquee. 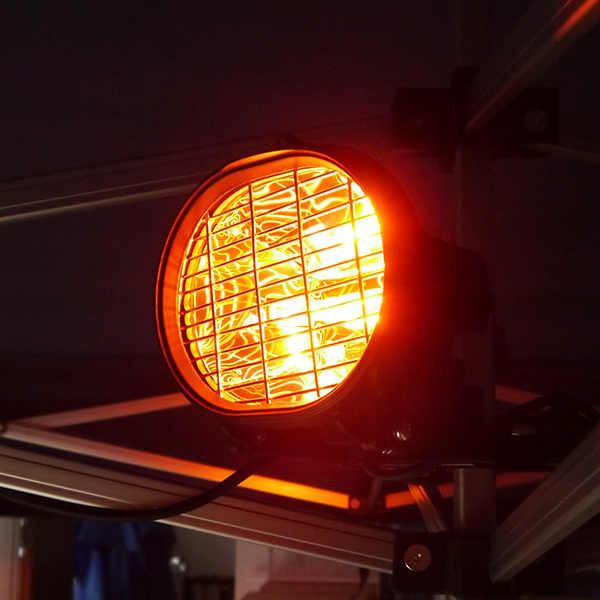 The warm amber glow created by this radiant heater means that you can enjoy the warmth of the sunshine whatever the weather! 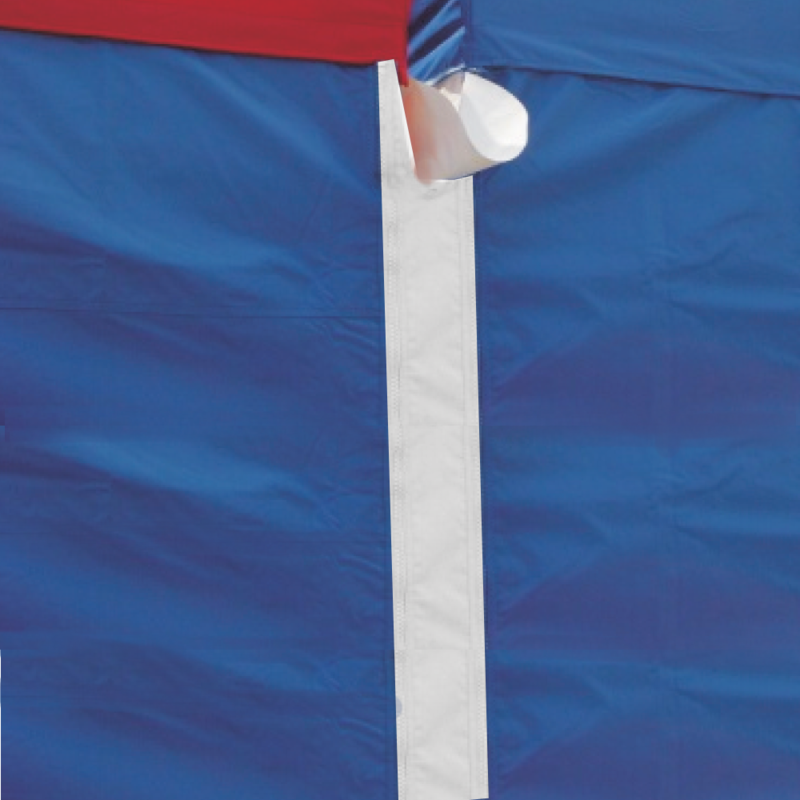 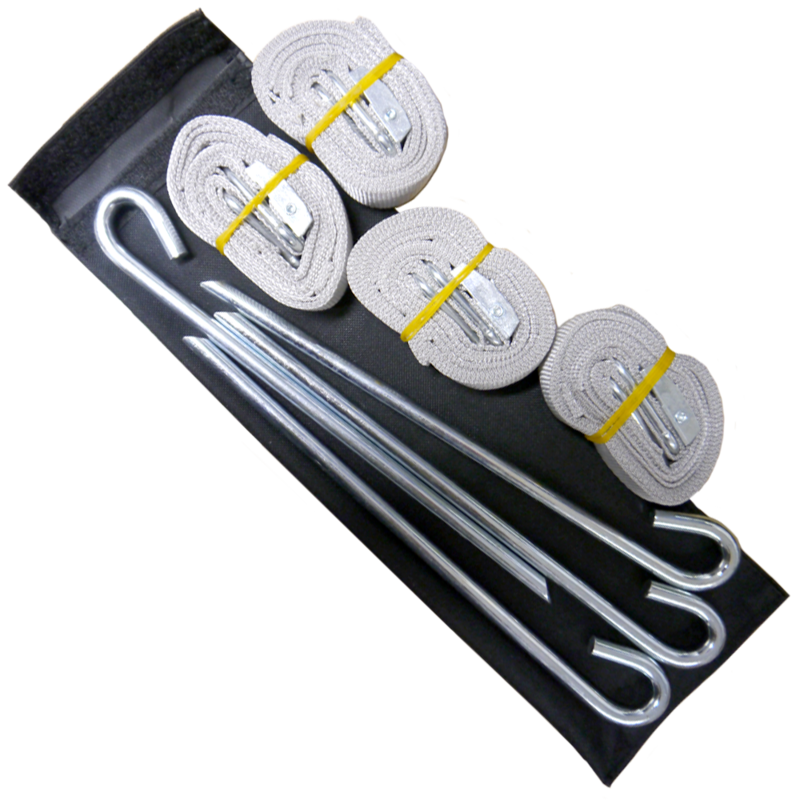 It’s designed to clamp to the centre pole of any of our pop up shelters, and will also fit large umbrellas and tent systems (with a stem diameter up to 60mm). 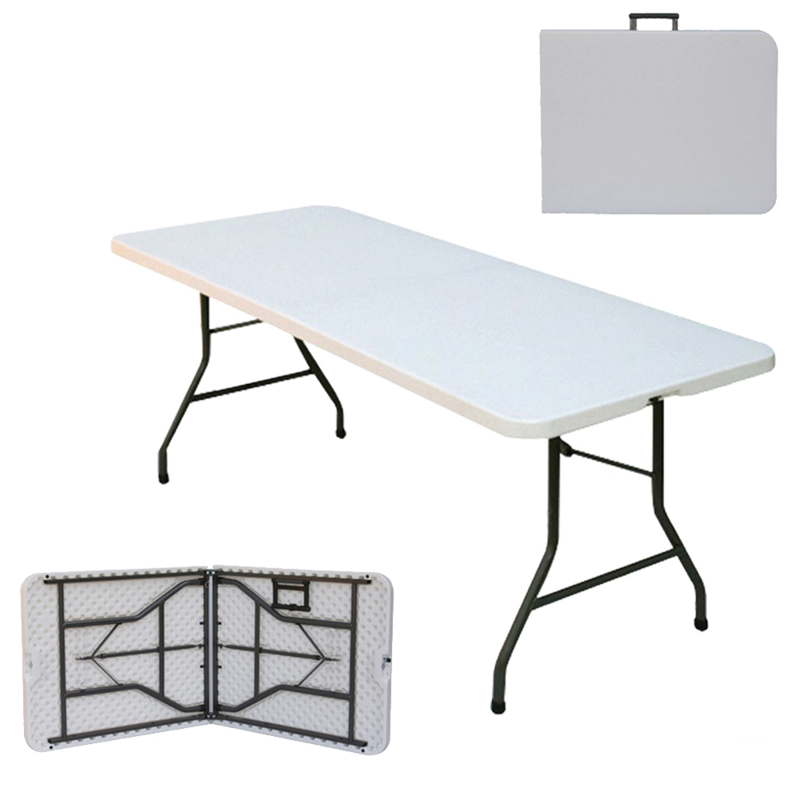 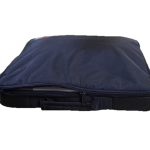 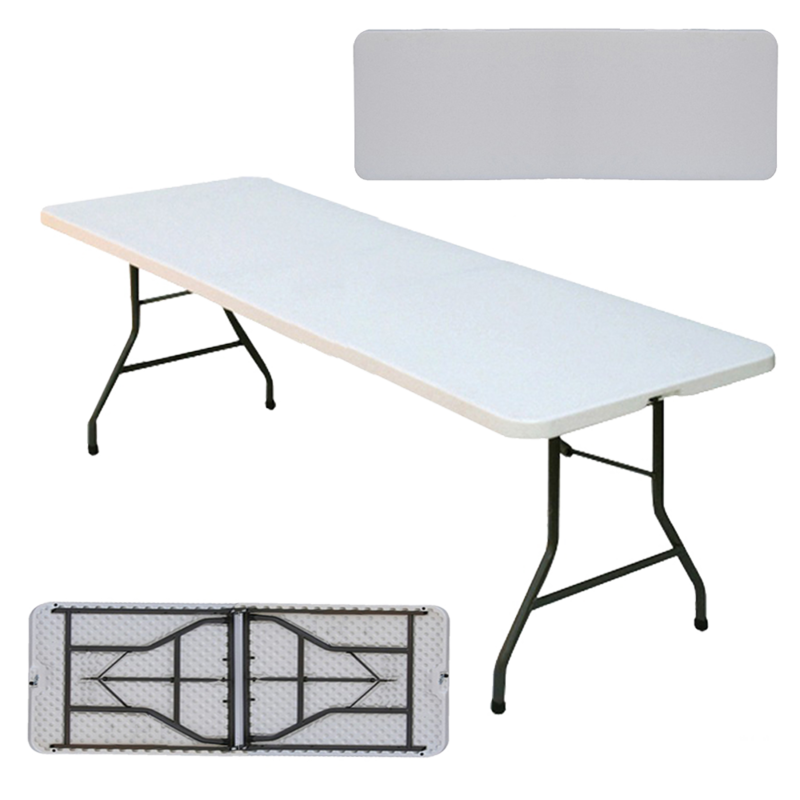 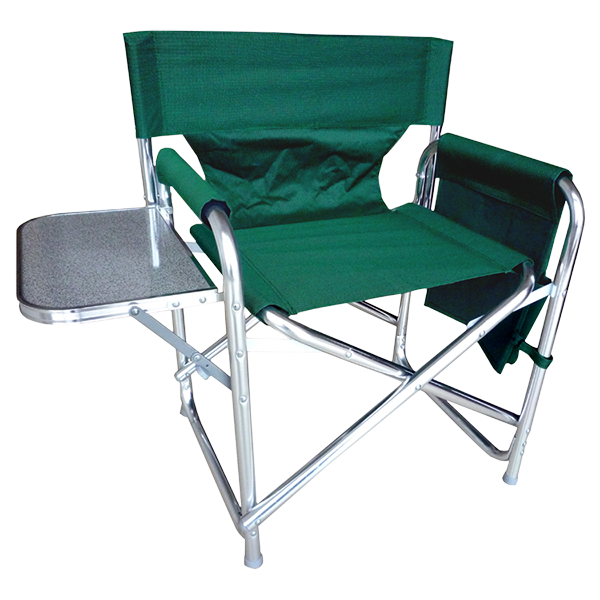 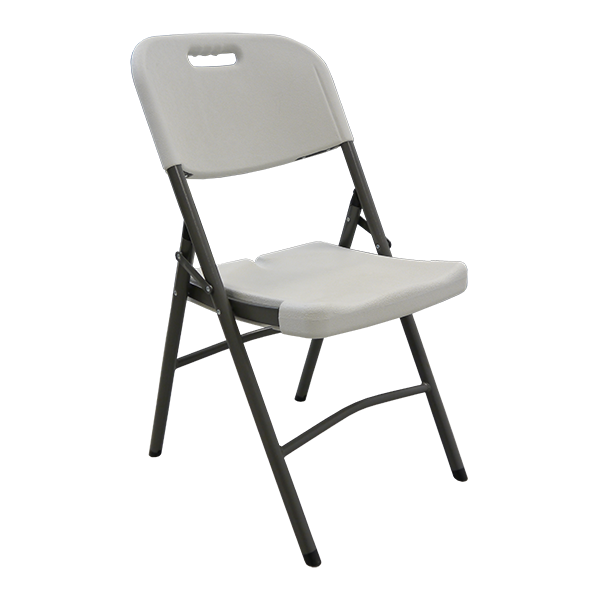 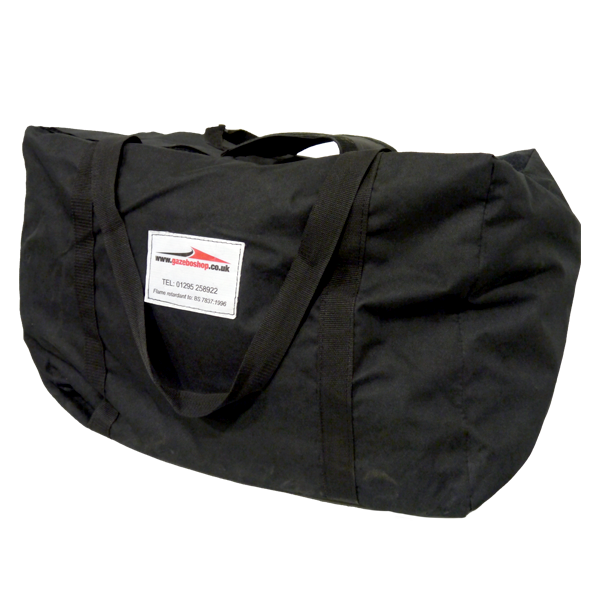 It is extremely portable, simple to store and easy to transport. 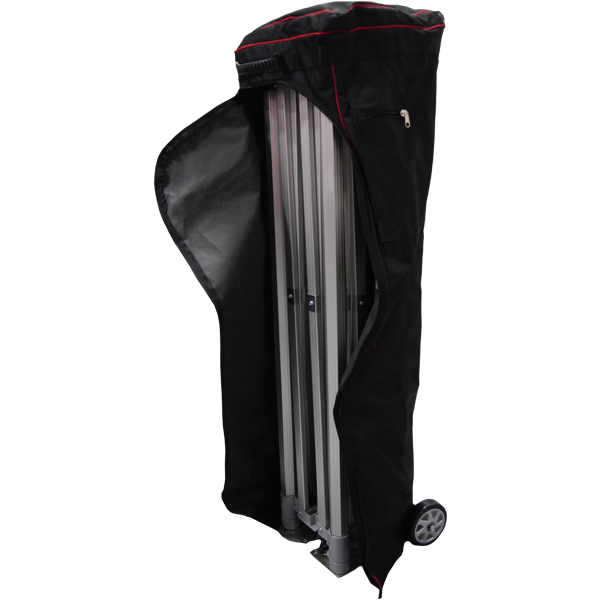 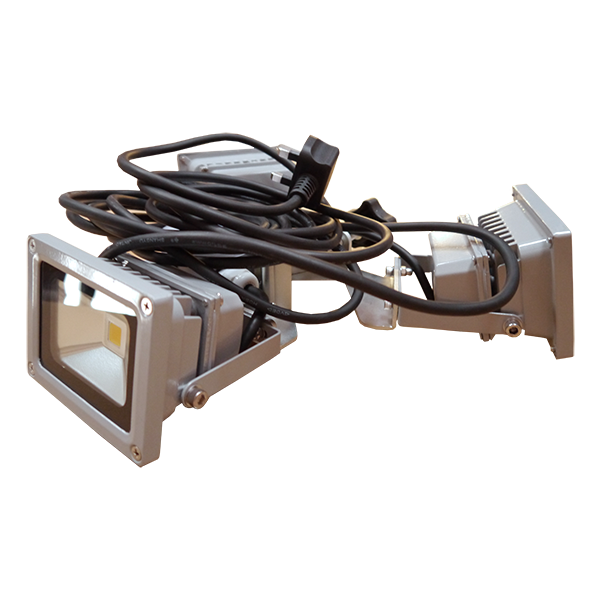 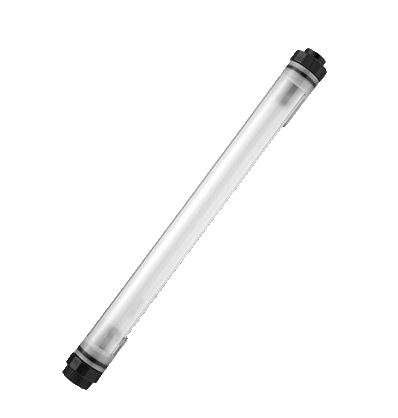 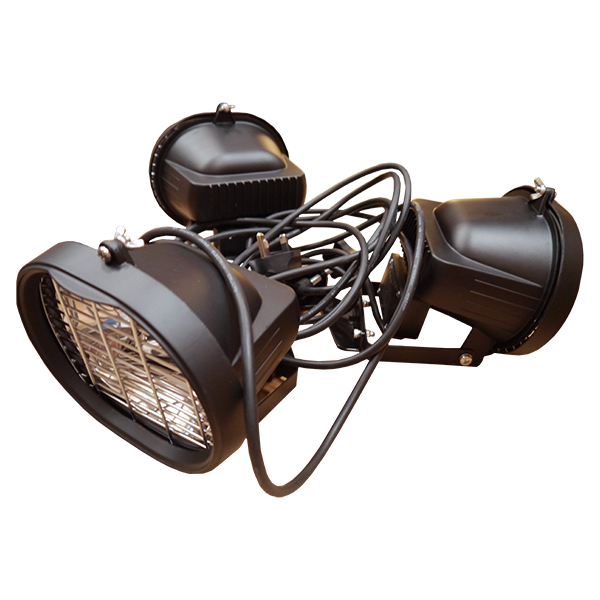 We also stock a 3 Way Mains LED Gazebo Lighting Kit which can be used in conjunction with our gazebo heater. 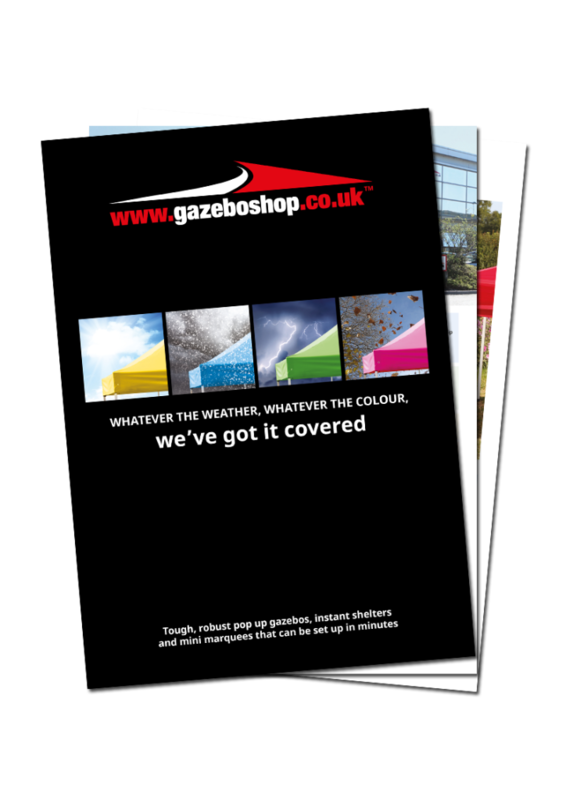 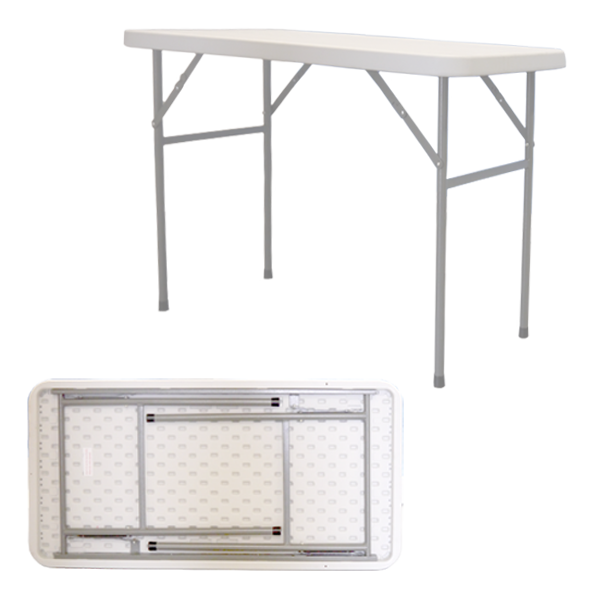 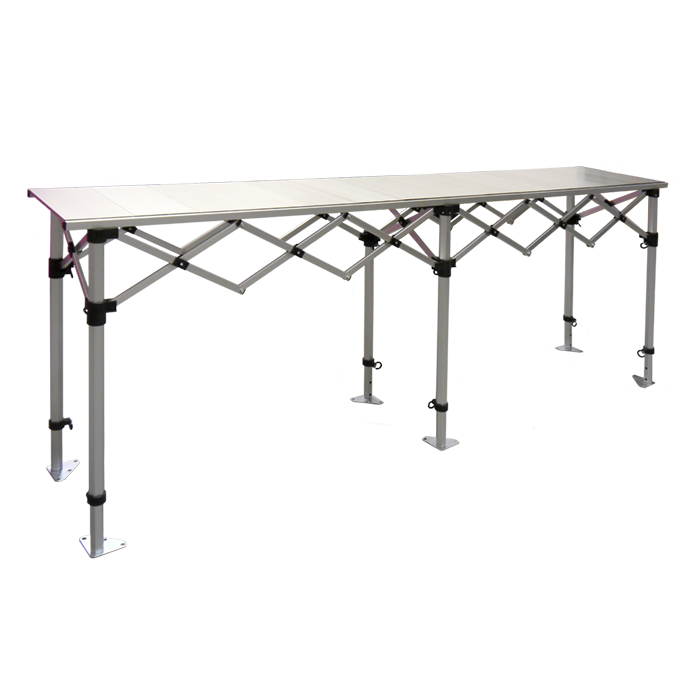 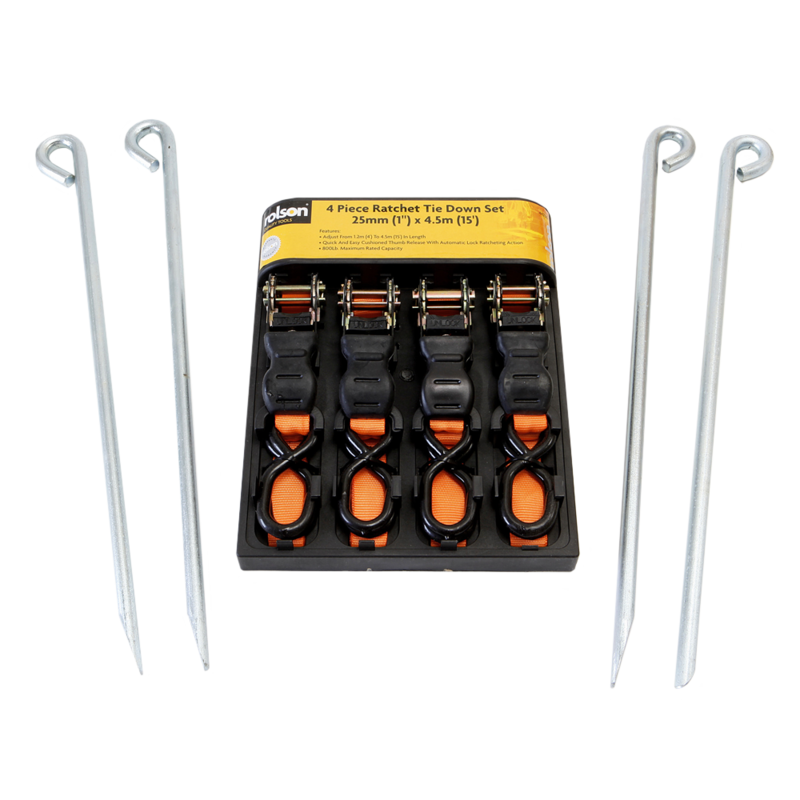 Browse our Gazebo Accessories to find out more. 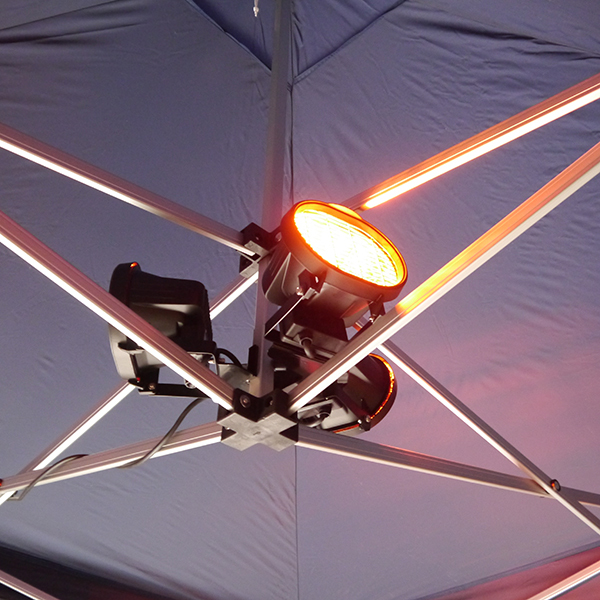 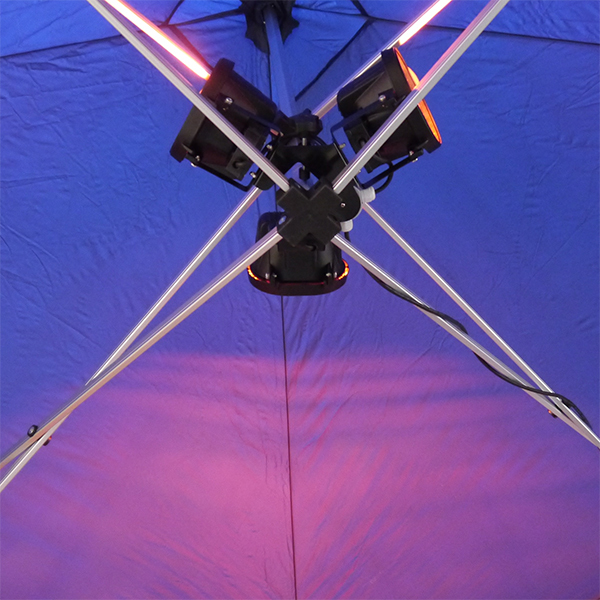 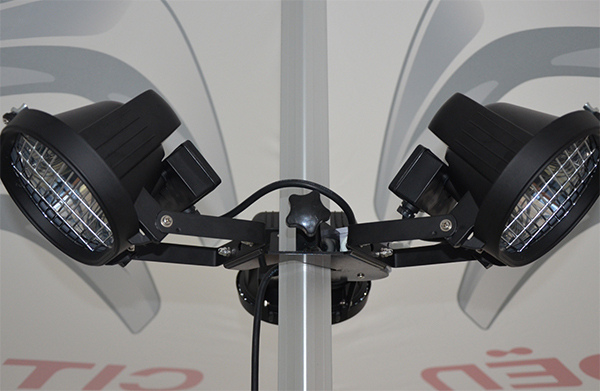 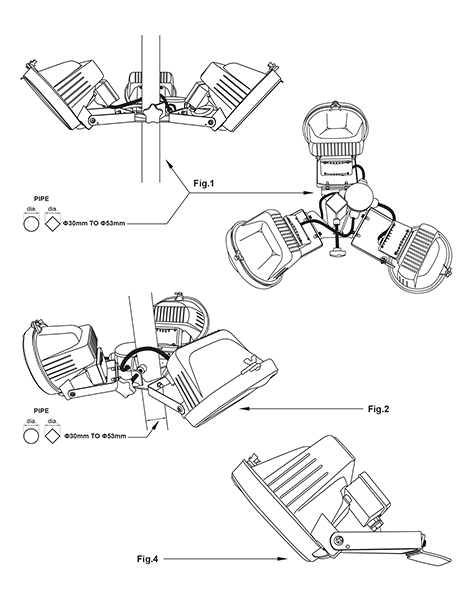 Download the Infrared Halogen Gazebo Heater – Safety Instructions & Operation Manual.